April 25, 2019 By Stacy Leave a Comment By clicking on our links, we might make a SMALL commission - Thanks for the support! See our full DISCLOSURE here. 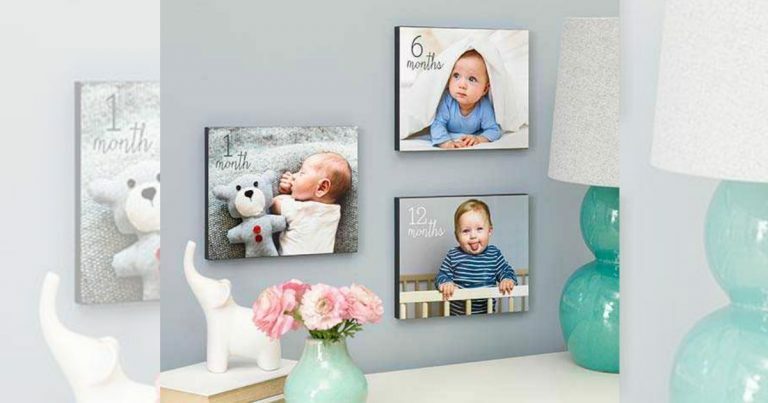 11″x 14″ Custom Photo Poster, $1.99 when you use code SPRINGPOSTER at checkout. 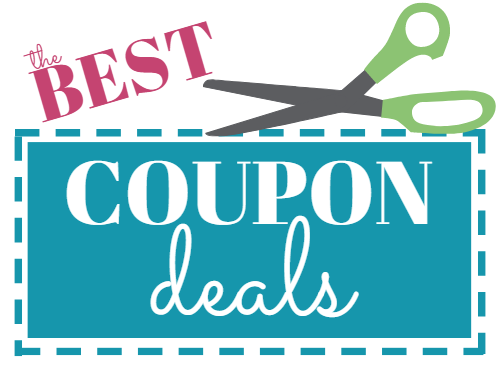 Regularly $10.99 each! 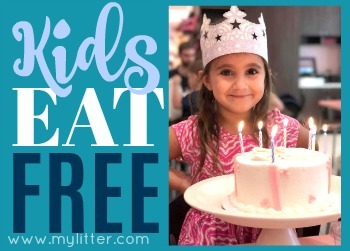 Perfect for special events like birthdays, weddings, family reunions and more! 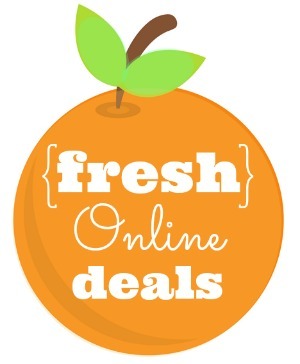 Select free store pickup to save on shipping. Pick up same day at one of 6500+ Walgreens locations! April 23, 2019 By Stacy Leave a Comment By clicking on our links, we might make a SMALL commission - Thanks for the support! See our full DISCLOSURE here. 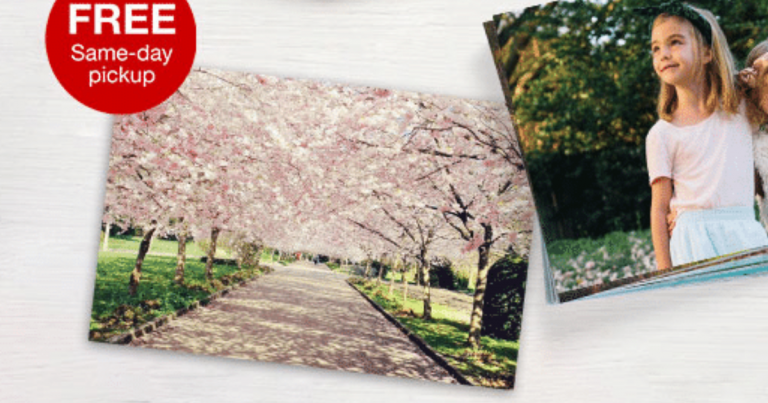 Hurry over to CVS to snag a FREE 8×10 Photo Enlargement when you use code HAPPY810 at checkout. Available for Same Day Pickup at thousands of locations. Shipping information: Choose store pick-up for free. April 19, 2019 By Stacy Leave a Comment By clicking on our links, we might make a SMALL commission - Thanks for the support! See our full DISCLOSURE here. 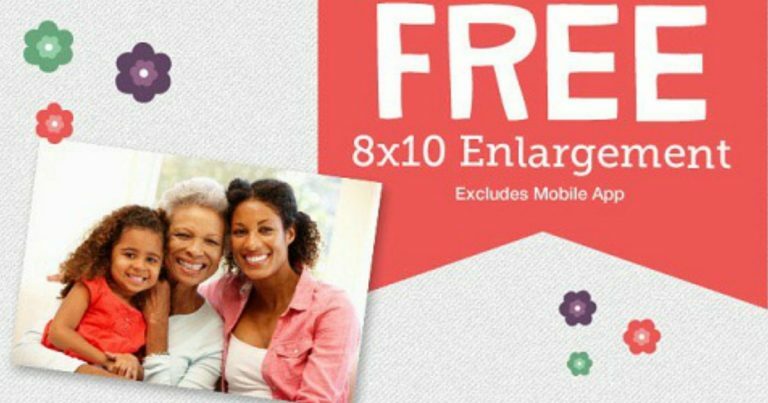 Hurry over to Walgreen’s to snag a FREE 8×10 Photo Enlargement when you use code 8X10APRIL at checkout. Available for Same Day Pickup at 6,500+ locations. April 12, 2019 By Stacy 1 Comment By clicking on our links, we might make a SMALL commission - Thanks for the support! See our full DISCLOSURE here. 11″x 14″ Custom Photo Poster, $1.99 when you use code 2BUCKS at checkout. 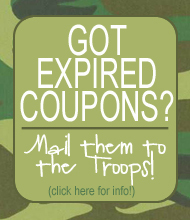 Regularly $10.99 each! March 25, 2019 By Stacy Leave a Comment By clicking on our links, we might make a SMALL commission - Thanks for the support! See our full DISCLOSURE here. 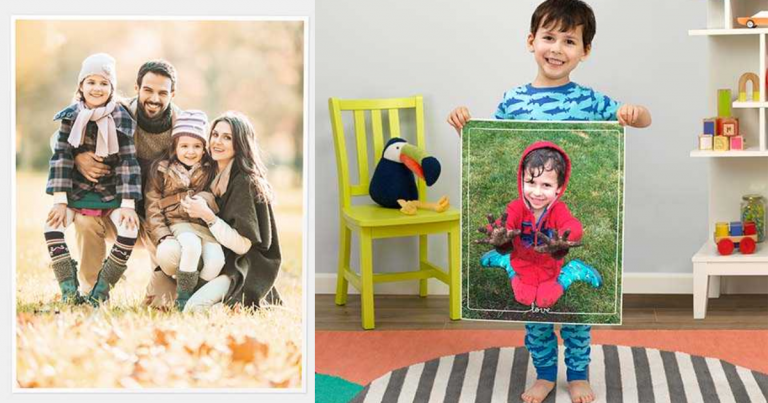 Hurry over to Walgreen’s to snag a FREE 8×10 Photo Enlargement when you use code MARCHFREE at checkout. March 22, 2019 By Stacy Leave a Comment By clicking on our links, we might make a SMALL commission - Thanks for the support! See our full DISCLOSURE here. 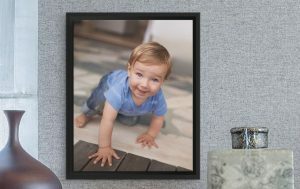 Three Framed Photo Magnets Only $6.99! 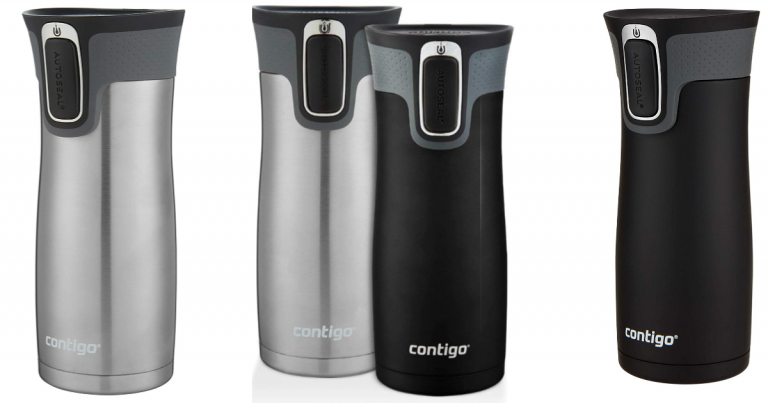 Regularly $6.99 each! when you use code SAVEGREEN at checkout. February 13, 2019 By Stacy Leave a Comment By clicking on our links, we might make a SMALL commission - Thanks for the support! See our full DISCLOSURE here. Shipping information: Choose free store shipping, otherwise, shipping is free with $35 purchase. February 12, 2019 By Jamie Leave a Comment By clicking on our links, we might make a SMALL commission - Thanks for the support! See our full DISCLOSURE here. Need a quick and thoughtful Valentine gift? 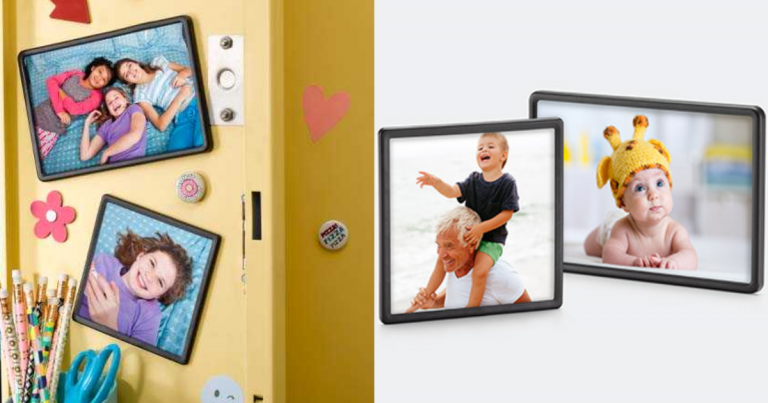 Hurry over to CVS to snag a FREE 8×10 Photo Enlargement when you use code VALENTINE at checkout. February 3, 2019 By Becky 1 Comment By clicking on our links, we might make a SMALL commission - Thanks for the support! See our full DISCLOSURE here. 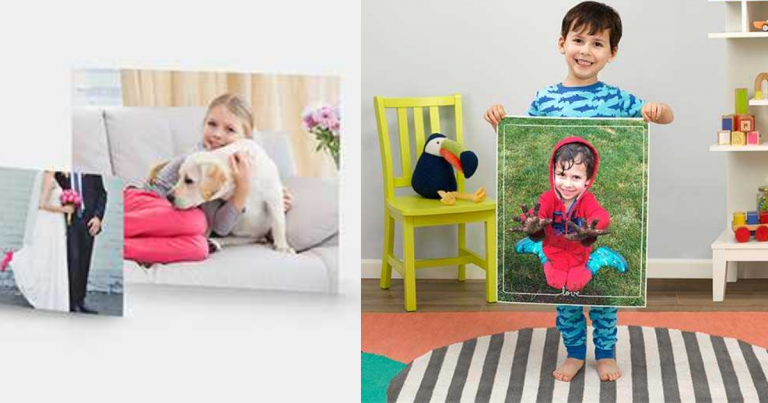 Hurry over to Walgreen’s to snag a FREE 8×10 Photo Enlargement when you use code PRINT4FREE at checkout.